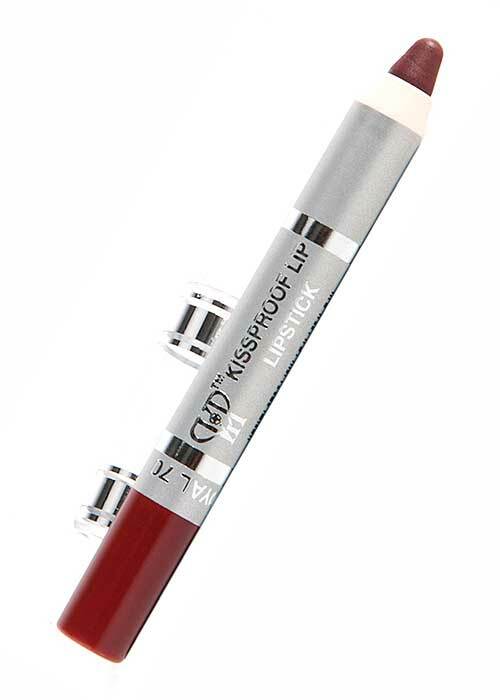 Sustain the magic of your moment with the ever-lasting brilliance of the KissProof line. 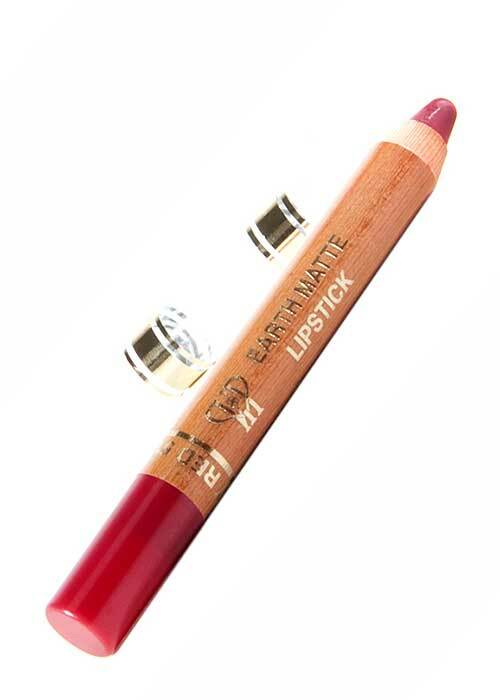 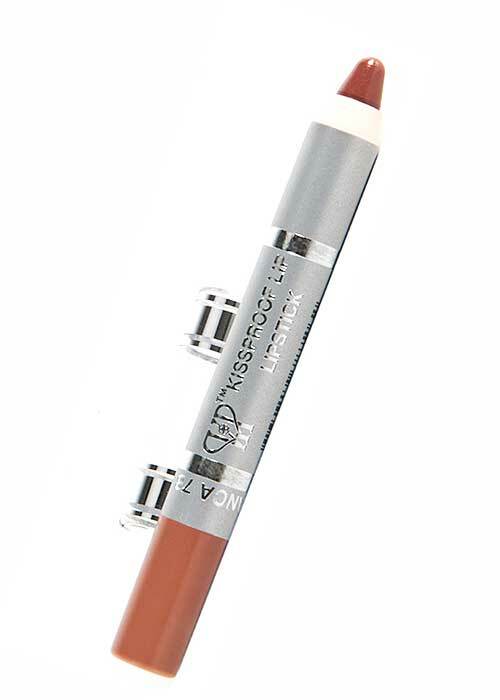 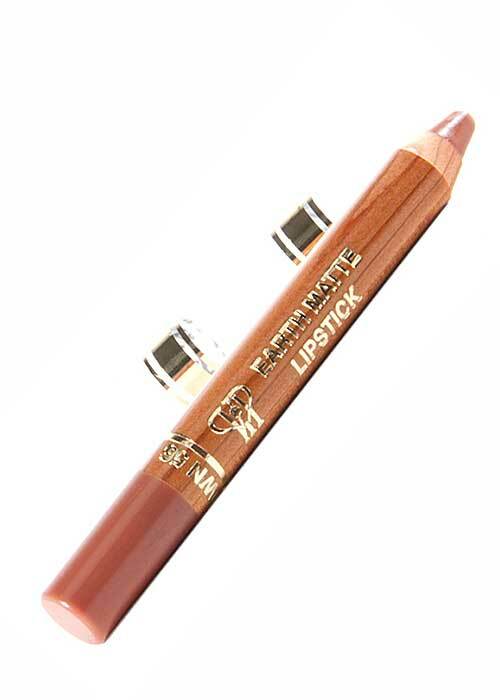 Infused with moisture, this waterproof pencil glides smoothly along the lips for a perfect coloration. A single no-smudge application leaves a hue as natural as the elements themselves, remaining true and loyal for 24 hours.